The restaurant is partitioned into three main dining areas, each one offering a different look and feel. We can accomodate for every party size offering exclusive use of our individual dining rooms or full venue exclusivity. Our function packages have been specifically designed to ensure ease of service whether you're hosting a stand up cocktail party or a sit down banquet, we can cater a bespoke package to suit your every need. For groups of 8+ we offer a choice of set tasting menus to ensure ease of service. Our set tasting menus are designed to showcase stand out dishes from this seasons menu. The menu focuses on sharing plates that showcase a fun and sophisticated twist on traditional Latin American dishes. Create a personalised set menu for your table, or let us create a menu for you. Each menu selection will be served as sharing plates and portioned according to the size of your group. Refer to our 'menu' page for menu items. Opt for one of our beverage packages to ensure ease of service, or make your event extra special and opt for a Tequila Masterclass as part of your event package, one of our knowledgeable tequila ambassadors will host your party as you sit back and enjoy 4 cocktails paired with 4 courses. Alternatively, if you prefer to order as you go, set up a tab and we’ll let you know when you’re approaching your tab limit. If there’s a favourite wine from our menu you’d like to have available, place a pre-order and we’ll be sure to have it on hand for your event. $150PP | 3 cocktails & tequila tastings paired with 4 courses | 2 hr masterclass. Whether tequila novices or well seasoned tequiliers, we’ll provide a brand ambassador to host your event and make it an experience to remember. 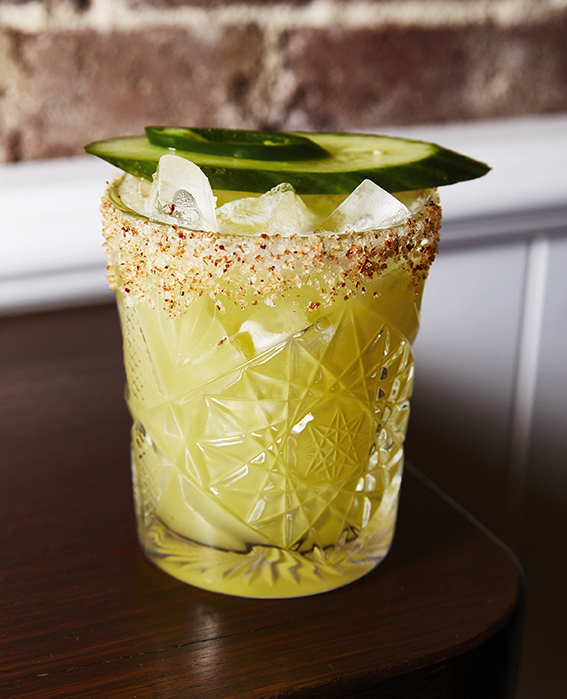 Our tequila masterclass includes 3 cocktails and digestif paired with 4 courses. *Please note, beverage selection and vintages are subject to change without notice. Complete the booking enquiry form below to be contacted by our reservations team.